Home/Support: Attendance App/How to share login access to my wedding helpers? 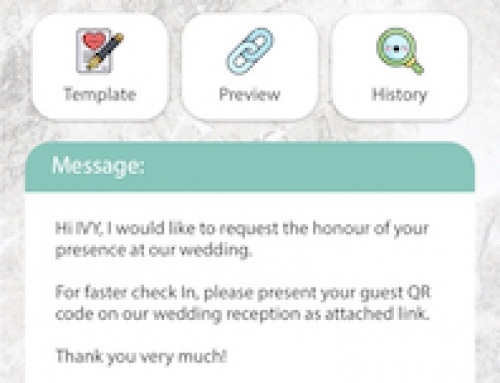 How to share login access to my wedding helpers? Go to settings on the navigation bar. Tap on share login section. On the share login page, you will see a login QR code with login ID and password. You can share this attendance app login access by simply select a media that you would like to send through. Then choose the recipient you would like to share the account login then press send. 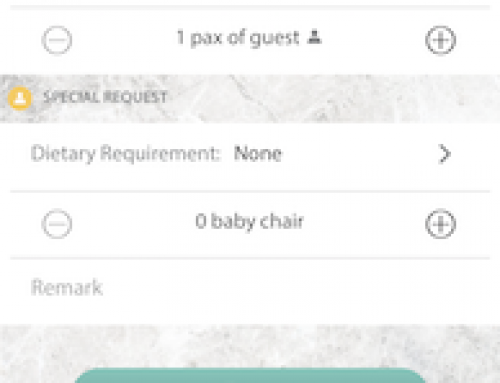 How to assign guest seating in guest management mode? 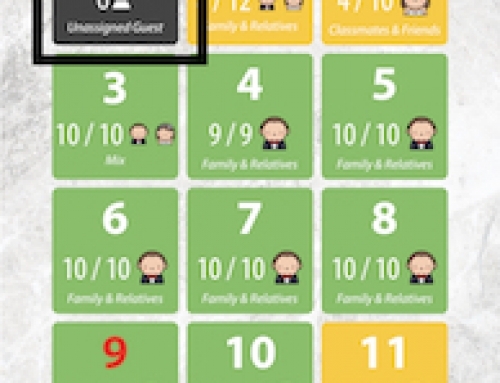 How to add new guest in guest management mode? How to generate and send guest QR code? 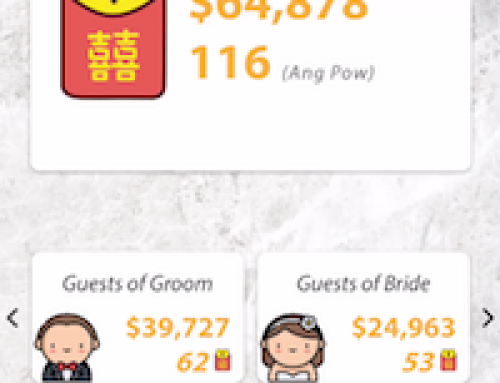 How to record collected Ang Pow in guest attendance app? How to delete a guest in app?